Now if anyone of your guys have seen my twitter you’ll know that I’ve been ranting about this movie, I’m a sucker for movies, Disney movies make me fall in love all over again. And now they are making an actual Beauty and the beast movie. The first animated film was in 1991. I think it hasnt ever been done. And the better news is that its NOT animated. 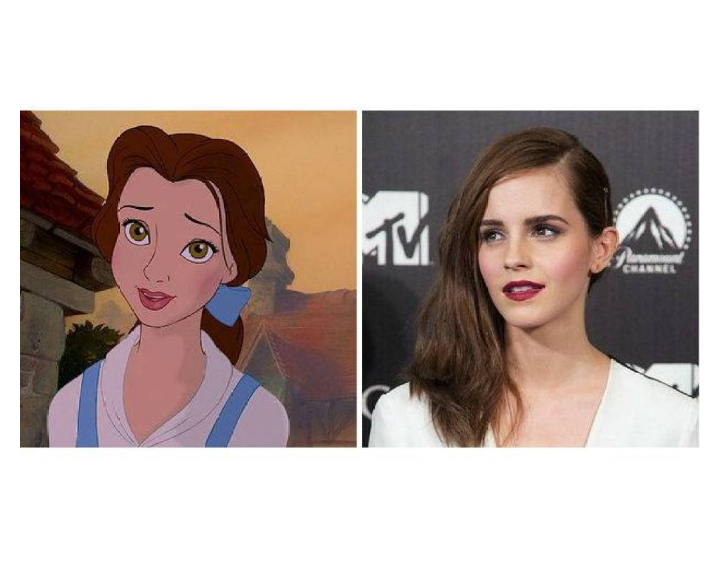 I saw the cast list and guess who our belle is, its Emma Watson, remember her? She played ‘Hermoine’ in Harry Potter. And the beast? 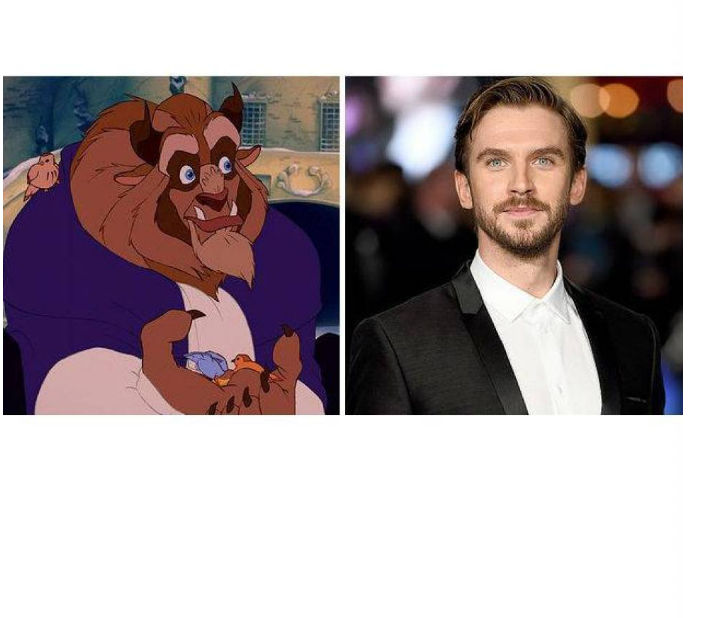 Its Dan Stevens, You probably know him from The Guest and Downtown Abbey. 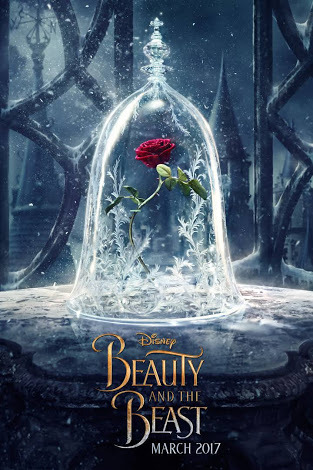 The movie is a fairytale remake from the original animated film in 1991 about a beast and a young girl who fall in love.